Our German car repairs and services in Sacramento are performed with quality and expertise. Frank’s Automotive has been in business for over 45 years, working specifically with German cars. We offer a multitude of repairs and services that will be sure to improve the life and/or value of your car. We have been providing expert independent service and repair for all German makes. Our auto shop combines the customer service of a family-owned garage with modern diagnostic and repair equipment for automotive maintenance. At Frank’s Automotive, you get the best of both worlds when you come in for a car repair. 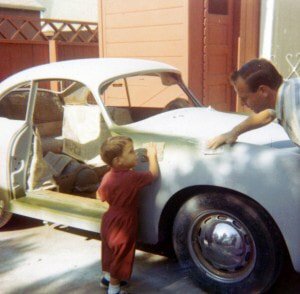 Frank’s Automotive has been part of the fabric of Sacramento’s automotive history for over 45 years. We are a family owned and operated German automotive repair business, where we treat people like family. Our employees have grown up in the automotive business, and we take pride in the work and services we offer our clients. We treat people the way we like to be treated; providing clients with a friendly family atmosphere. If you like our work tell others, if not then tell us so we can better serve you: our valued clients. We believe the best advertisement is a client referral, we value your opinions. Over the years we have seen our clients grow; from students to professionals, sons and daughters to mothers and fathers, clients to family. We value you and appreciate you joining our family. Frank’s Automotive is here to take care of that annoying “check engine” light that just won’t seem to go away. Our team recommends that you bring in your vehicle for a professional to diagnose the issue. At our german automotive repair shop, we use state of the art tools and systems to quickly identify what exactly is wrong with the car. 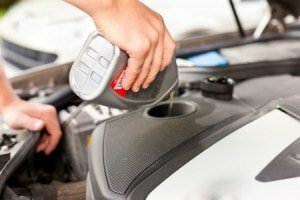 If your “check engine” light is not on, but you can feel a difference in the way your vehicle is driving, one of our mechanics will gladly inspect various areas of the vehicle to determine a solution. Our German car services and repairs in Sacramento are catered to each and every individual need of each vehicle. When we connect our fully-functioning scan tool to you automobile, we are capable of retrieving the data that your vehicle has stored in its onboard computer. During this time we will be able to understand where various drivability issues are coming from. Our diagnostics test will show us the behaviors of your car and pinpoint different problems, such as; transmission or engine performance, warning lights, emissions failures, and steering control. 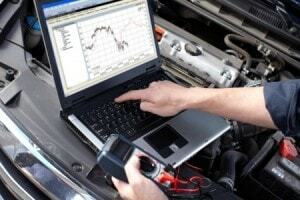 After our auto mechanics have performed our diagnostics test, we will service the vehicle properly and accurately. German made cars are built with precise attention to detail and design. Nick and his talented team understand what goes into a car of such quality and are knowledgeable in the proper solutions for various problems. Our German car services in Sacramento are exceptional quality and cover a majority of potential issues. No matter which problem you run into, we are here to make sure that you leave our shop with a quality vehicle and a smile on your face. Our services are performed with you in mind, making sure you are satisfied with the results. We are an experienced group of mechanics who are here for you. What is not to love about a German made vehicle? Some of the most high performance luxury vehicles have come from a German manufacturer. In fact, the top three most popular luxury sedans are from Germany. Frank’s Automotive specializes in only a few of the world’s car makes, which gives us a special insight and understanding on what we are working with. 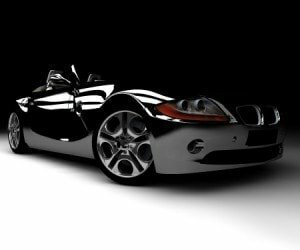 We offer the area of Sacramento German automotive repairs and services for Mercedes-Benz, Porsche, BMW, Mini Cooper, Audi, Volkswagen, and Volvo. With any of these makes we are happy to work with classic models or newer modern versions. Either way our crew is knowledgeable and experienced with the inter-workings of the vehicle, so we may achieve exceptional results in our automotive maintenance services. 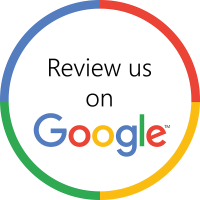 From oil changes to transmissions repairs, Frank and his crew will provide nothing but Grade A+ service. We understand that you spent a substantial amount of your hard earned dollars on a well-made vehicle and you want only the most qualified technicians working with it. Our team at Frank’s Automotive is that team of educated and knowledgeable technicians who understand German car repairs and services. We also help get you from Point A to Point B! We have Promotional Offers to ensure that you are not inconvenienced at any part in your repair! Sacramento is an area full of beautiful vehicles, and we want to keep it that way. Allow us to keep you on the streets in your maintained, well-performing German automobile. Call or come by Frank’s today!